Rustic Interior design fashions an eclectic look that emphases nature; simple, shabby chic, handmade, distress ed furniture, made from natural materials or finished in natural colours. The furniture normally is made up of wood, reclaimed lumber, and stone. But bamboo, rattan, sisal, nubby cotton, wool, paper, glass, clay and numerous types of metal can also be combined to exaggerate the look. 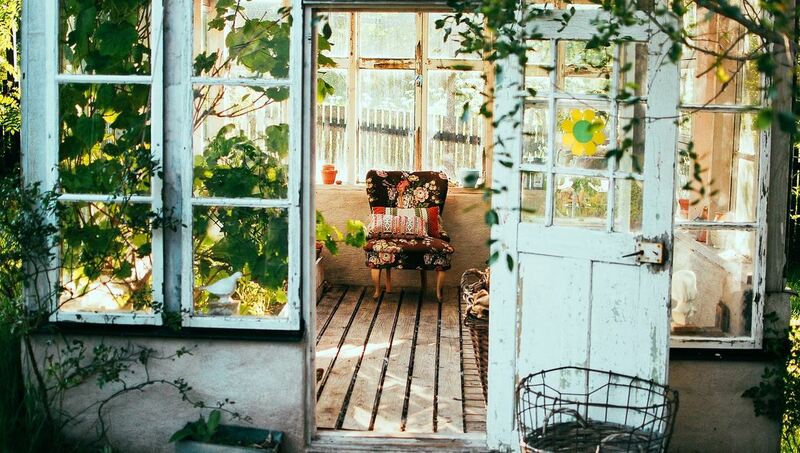 Heirlooms, flea market finds, DIY projects, folk art, collections, found items and vintage pieces live well in rustic decor, providing conflicting textures, patterns and colours. Metal-worked furniture is another great choice to use with this idea.